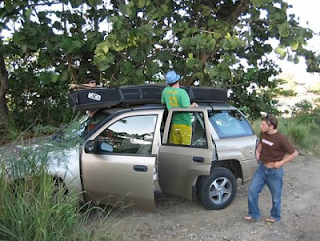 Got a big surf trip coming up? 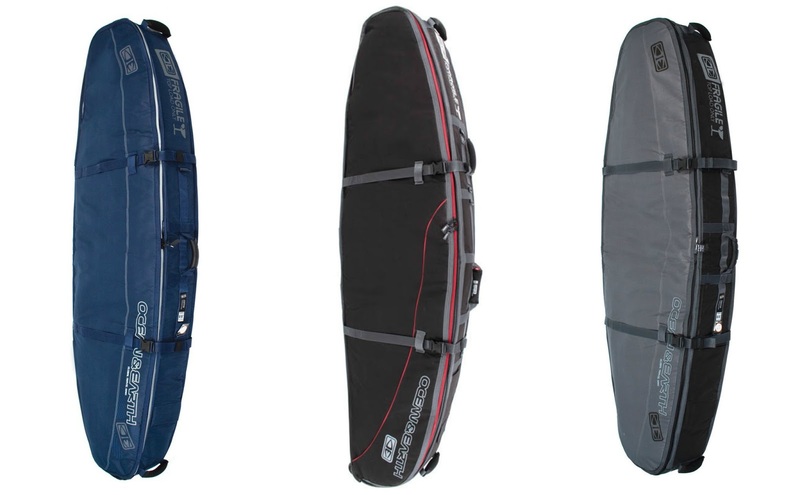 Whether it's by car, plane or train, the right surfboard bag plays a huge role in the success of your strike mission. Nothing ruins the stoke at your destination quicker than unpacking your bag and realizing your surfboard (or boards) are dinged or cracked (although if it's flat, that kills the stoke pretty quickly too). In that situation, you've got to get your hands on some quick-cure ding repair, a rental board, or a DIY duct tape temporary solution. None of those are a great way to start your trip. 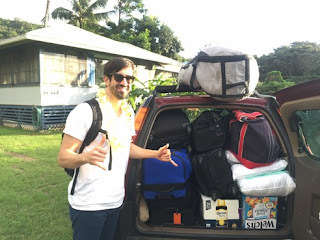 Spending a few extra bucks on the right bag is never your first choice for your surf trip budget, but the right surf bag will pay for itself in saving you ding repair $$$, save your strength for catching waves, and be easy to strap to your car, all helpful to max out your surf stoke.